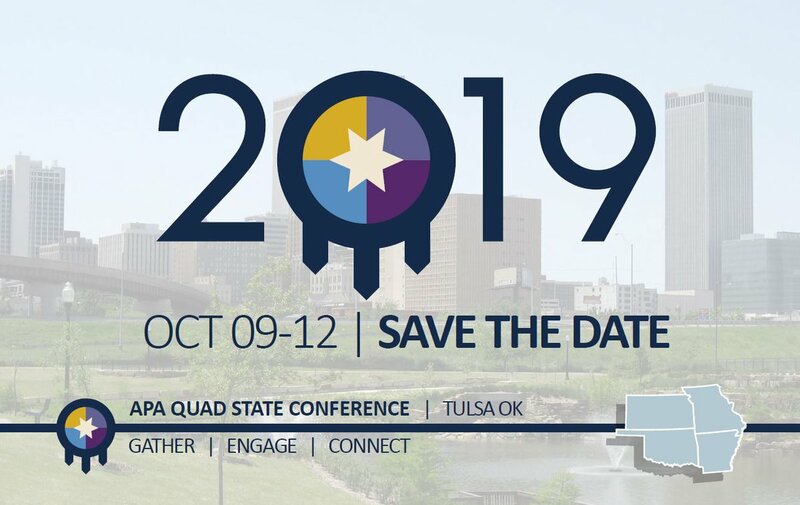 The 2019 State Conference will be held in partnership with the Arkansas, Kansas, and Oklahoma state chapters as a quad-state conference in Tulsa, OK. 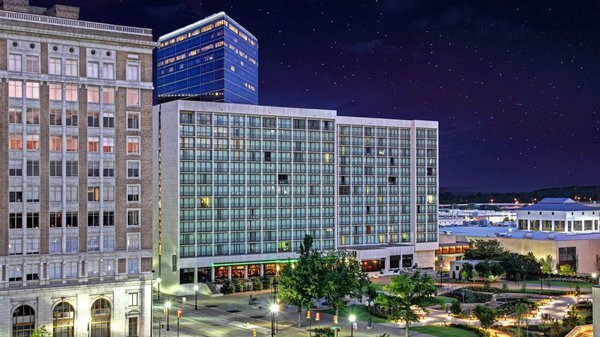 Explore APA Missouri's best continuing education lineup, networking experiences, and practical solutions. Come away inspired and more equipped to enhance your work, improve your community, and advance your career. Choose among on-site learning opportunities from experts. In addition to on-site learning, consider convenient and extensive online learning opportunities. No matter the method, you're bound to advance your skill set.